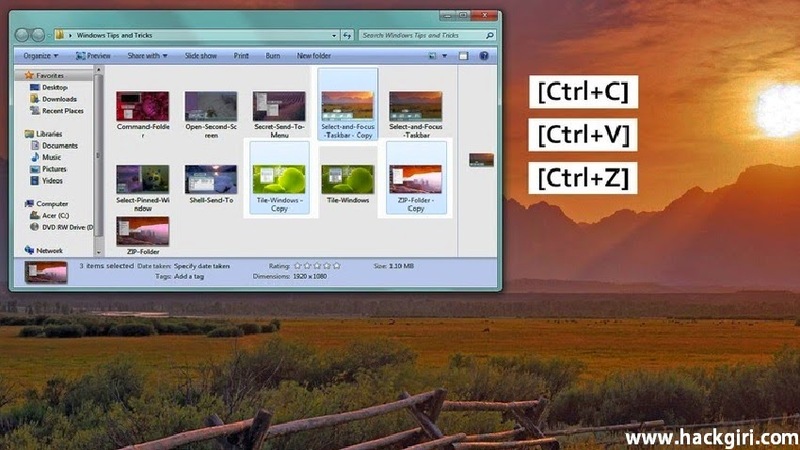 3) Type in: explorer "C:shortcutsFavorites - ShortcutName.lnk"
hold down the Shift key and right-click a folder. 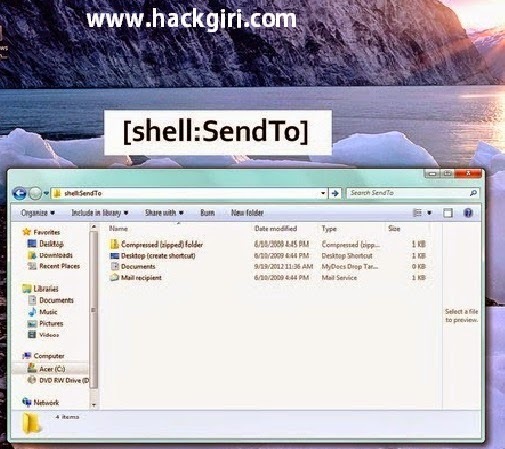 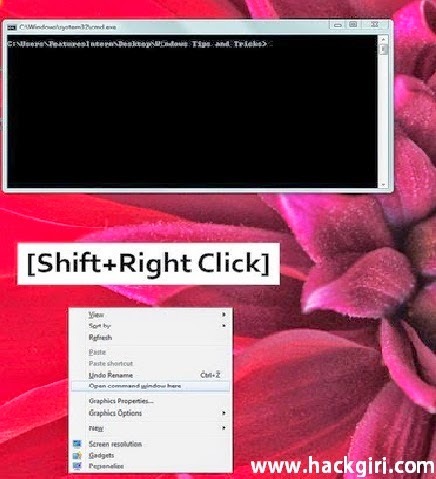 Hold down Shift, right-click the folder and select the "Send To" menu. 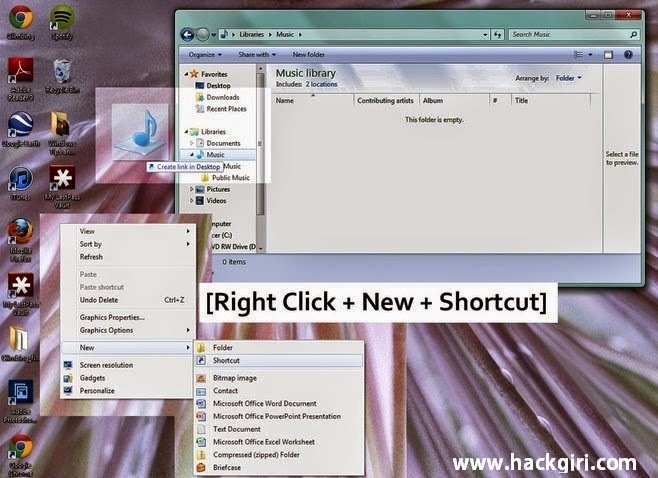 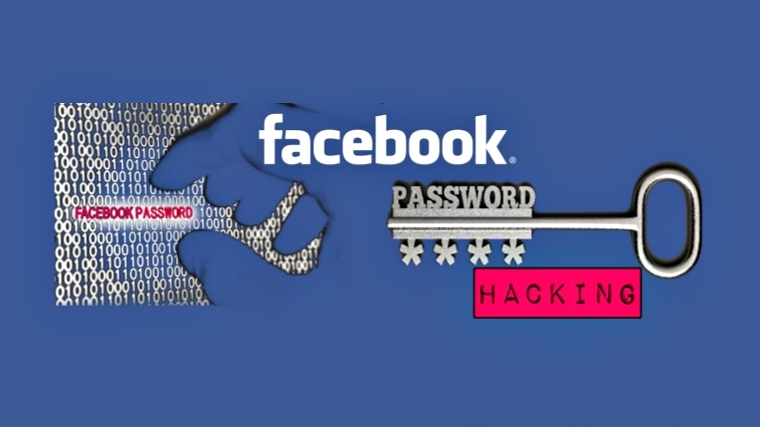 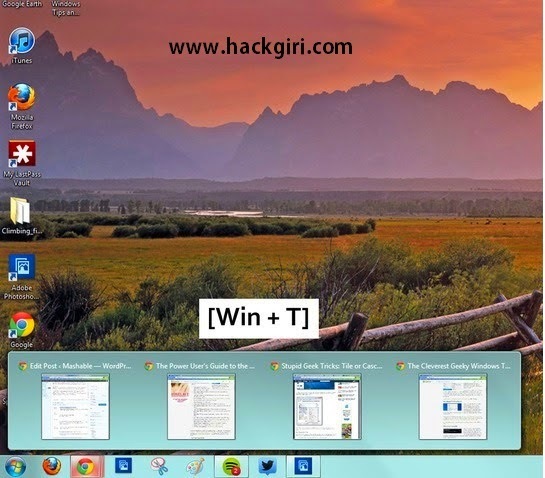 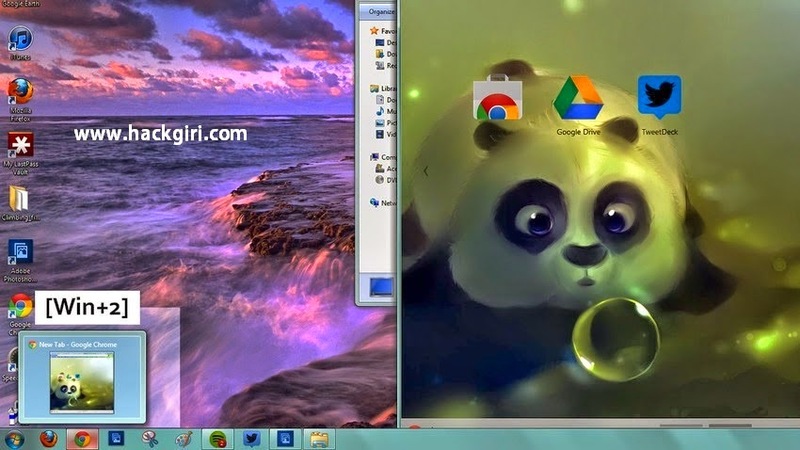 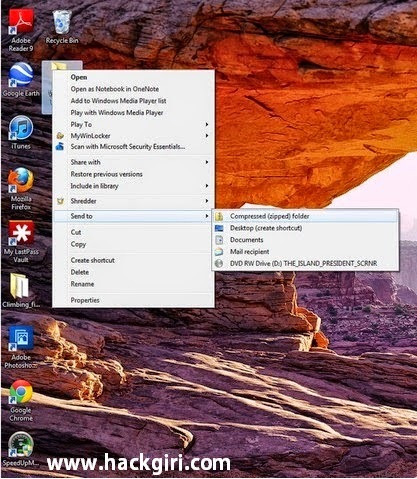 Hold Windows key, press T,saw your pinned applications without ever touching your mouse. 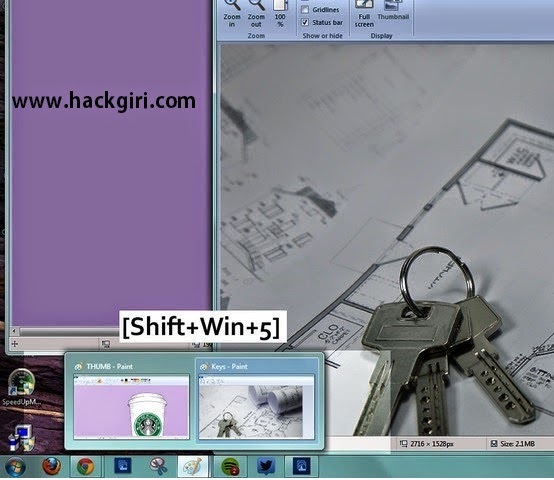 To start application pinned to taskbar, hold Windows key and press number that corresponds with its location (Win+number from one to nine).